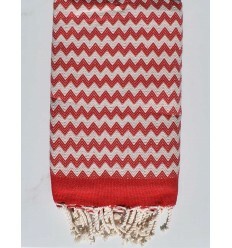 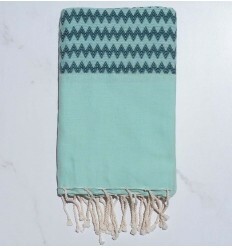 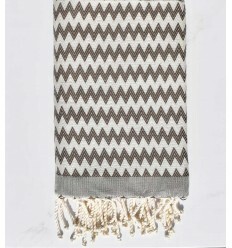 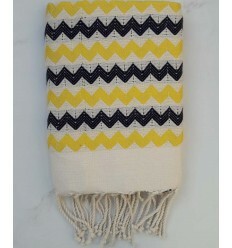 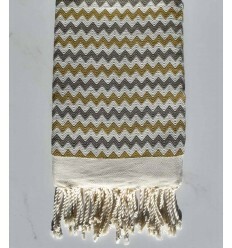 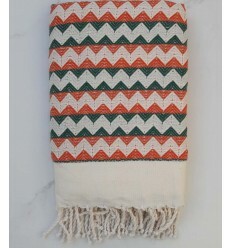 Beautiful zigzag creamy white ,orange and green 100% cotton fouta. 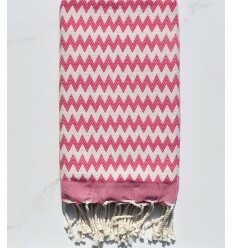 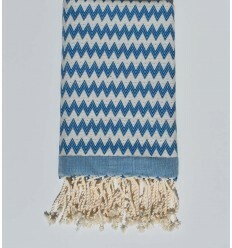 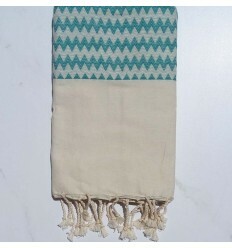 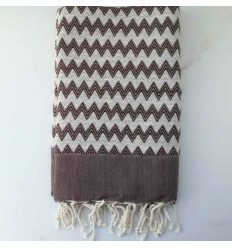 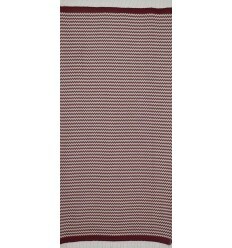 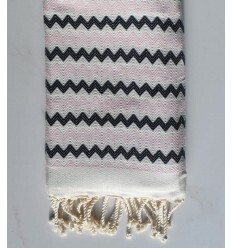 Beautiful zigzag creamy white ,pink and blue 100% cotton fouta. 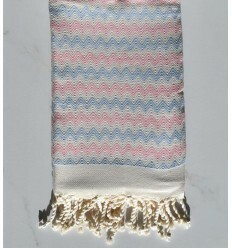 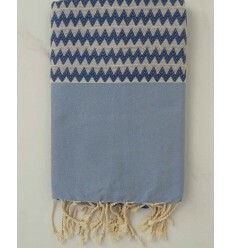 Beautiful Zigzag ecru ,purple and blue 100% cotton fouta.